Idaho school bus equipped with a stop arm camera in Boise. The fine for first-time offenders goes from $100 to $200. 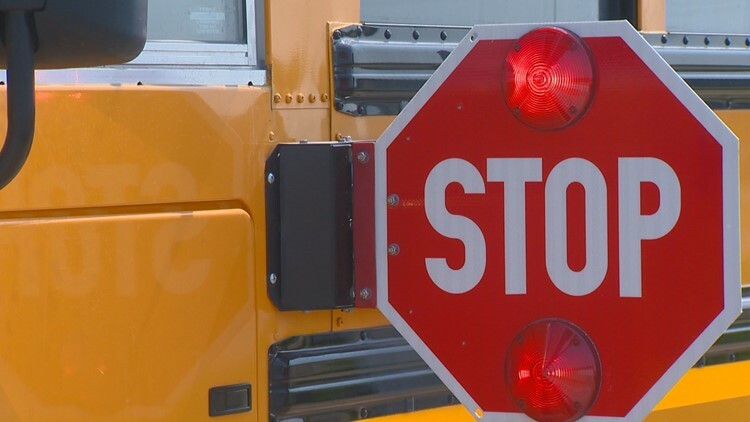 BOISE, Idaho — Idaho drivers who ignore school bus stop signs are facing increased fines and the prospect of camera-equipped school buses to help police catch violators.